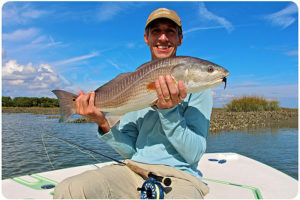 Whether your an experience angler or new to fishing, Capt. 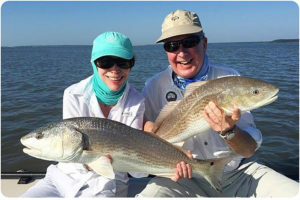 Owen Plair will accommodate your needs for the most professional, productive, and memorable fishing experience here in the Lowcountry. As a local, born and raised on the waters of Beaufort and Hilton Head, SC, Capt. Owen has dedicated his life to putting his anglers on the fish! *Can carry up to 4 Anglers on my 22ft Pathfinder. Price includes 2 people. Each Additional angler is $50 per person. -Feel free to ask about bringing any other personal items. All equipment, fishing license, and waters on ice are included. Capt. Owen will also take photos for you during your trip! Please fill out the form below and I will be in touch soon to finalize your charter dates.